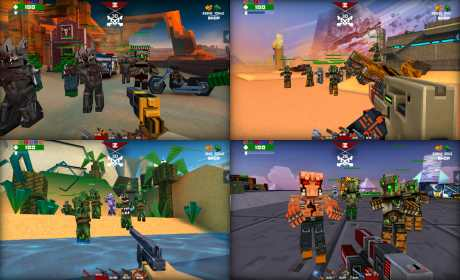 Fight artfully and bravely in a new whirlwind multiplayer online 3D shooter. Easy-to-use controls and dynamic gameplay with both classical and unique online modes. 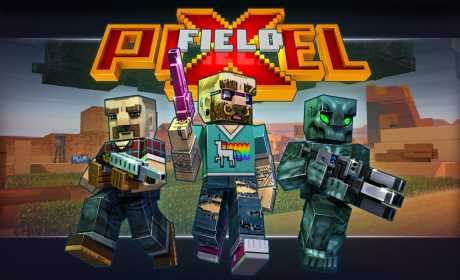 Choose your appearance and the right gun out of a multitude of options and head into battle! COMPETE WITH OTHER PLAYERS online in varied game modes. CATCH PIGS and carry them to the farm in online Pigpocalypse mode. FIGHT THE BOSS AND COLLECT RESOURCES in cooperative Raid mode. USE YOUR RESOURCES to level up your weapons. 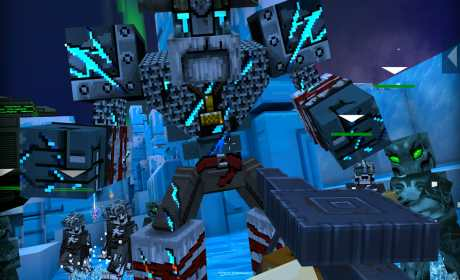 DESTROY THE ENEMY BASE in online Storm mode. USE BOOSTERS to fundamentally change the situation on the battlefield. Jump higher, run faster, and fight harder. ASSEMBLE YOUR OWN ARMORY and change tactics on the fly. SHARPEN YOUR SKILLS by fighting one-on-one without an internet connection.